From April 22-26, Golf Canada will be celebrating all donations made towards the Future Links, driven by Acura Golf in Schools program in support of the third annual Adopt a School Week. The week represents a coast-to-coast celebration to mark the efforts of all Golf in Schools adoptions. Since the program’s inception in 2009, adoptions have accounted for close to 50% of the over 3,800 registered schools delivering the curriculum. Together, Golf Canada, the PGA of Canada the National Golf Course Owners Association (NGCOA), and all provincial partners have aligned to celebrate the generosity of golf enthusiasts across the country. For the first 30 adoptions, any golf facility, PGA of Canada professional or individual who adopts a school into the Golf in Schools program from April 22-26 will see their adoption matched with a school of their choice. This matching grant is possible due to Golf Canada’s partnership with the Canadian Seniors Golf Association (CSGA). In 2018, 263 new schools were adopted, introducing an average of 120 students per school to golf. A Golf in Schools donation includes the full program kit, which features safe, age-appropriate golf clubs along with a teacher-friendly learning resource. 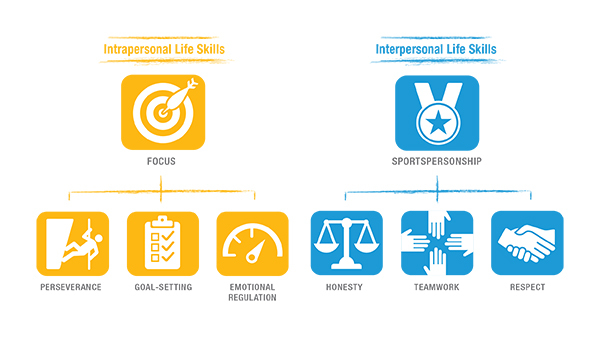 Developed in conjunction with the PGA of Canada and Physical Health Education (PHE) Canada, the learning resource incorporates Life Skills into the curriculum—placing added focus on transferrable skills both on and off the golf course. Following Adopt a School Week, Golf Canada will be announcing all elementary, intermediate and high school adoptions conducted in 2019.